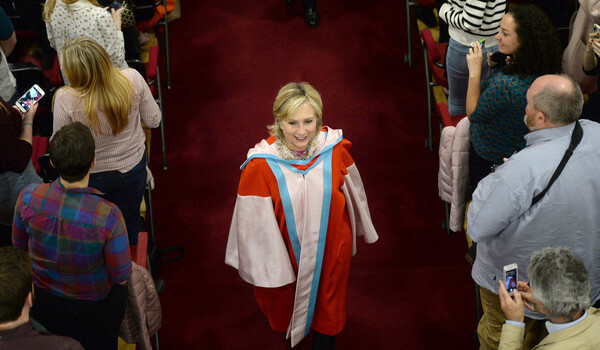 Hillary Clinton was in Oslo, Norway today, International Women’s Day, to receive an honorary doctorate at the BI Business School. Our best compliments, Mme. Secretary! 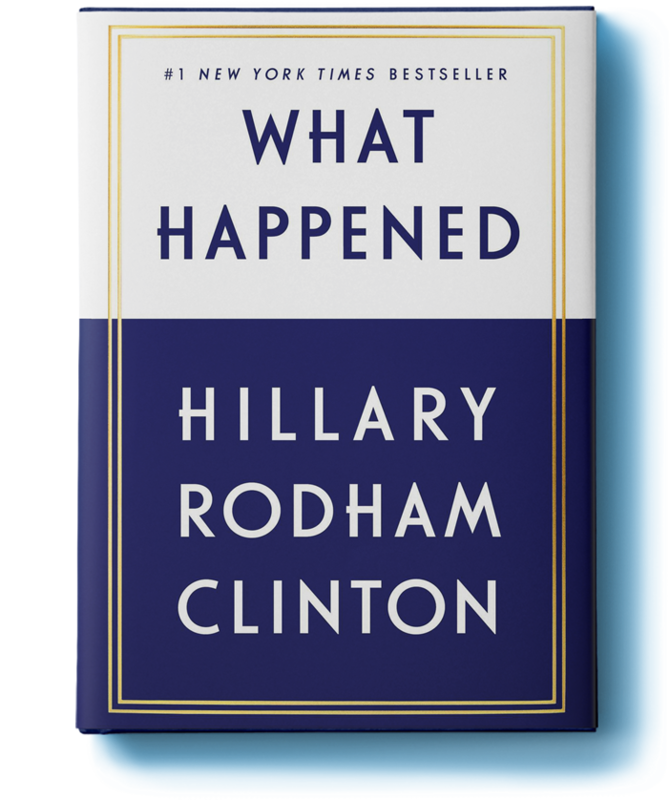 Look for Hillary around the 38:33 minute mark. Just a personal note from me: She always shines in these interviews and did so again today. I particularly liked this interviewer. There was something very simpatico about him. I liked his organization of the questions. Very pleasant. She was at ease. It was all around a nice atmosphere. 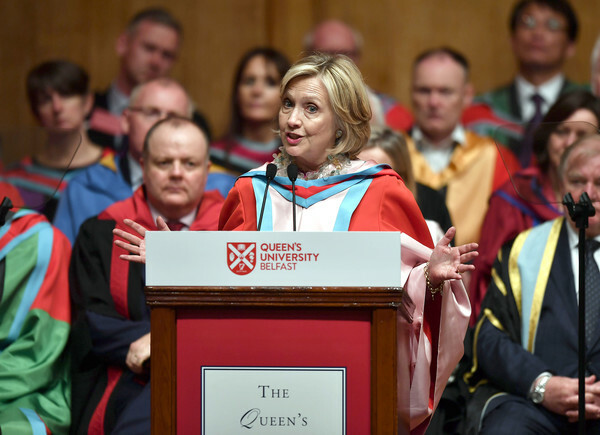 Former Secretary of State Hillary Clinton highlighted the Martin and Coretta King Unity Breakfast on Sunday at Wallace Community College-Selma. 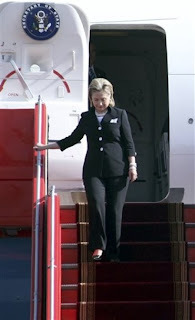 Clinton received the 2019 International Unity Award and was inducted into the Women’s Hall of Fame by former Senator Hank Sanders and his wife, Rose Sanders. 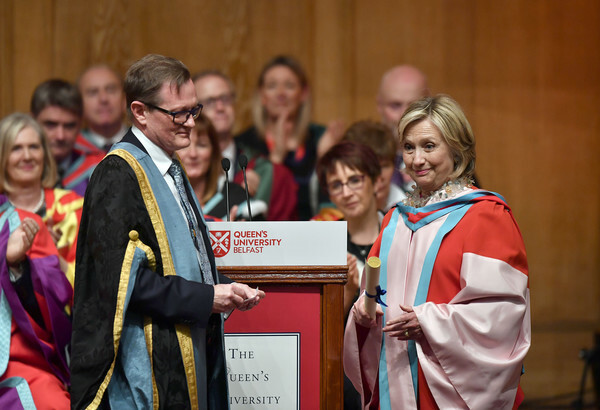 The capacity crowd in WCCS Gymnasium gave a thunderous standing ovation for Clinton, a former U.S. Presidential candidate in the Democrat party. 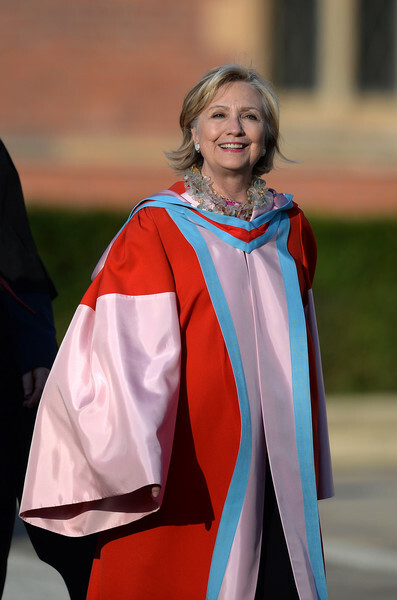 The former First Lady connected the two honors. SELMA, Ala. —Former presidential candidate Hillary Clinton received the International Unity Award at the Martin Luther King and Coretta Scott King Unity Breakfast in Selma, Alabama Sunday morning. The breakfast was one of the events during the annual Selma Bridge Crossing Jubilee. 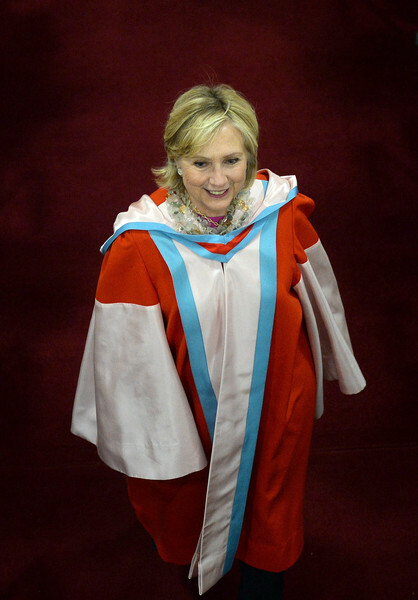 Clinton was also inducted into the National Voting Rights Museum Women’s Hall of Fame. 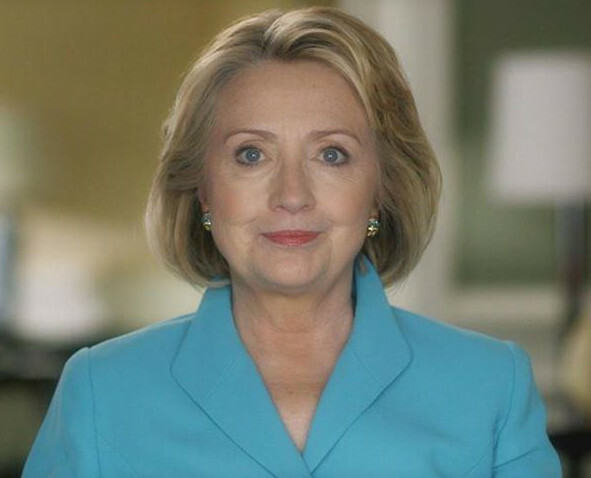 Thank you, @HillaryClinton, for highlighting our critical work to defend #VotingRights. A newly finished hall in a building undergoing construction in the Hudson Valley has been dedicated to former first lady and Secretary of State Hillary Clinton. The 19th century historic three-floor brick building will soon be home to the Rockland Pride Center. 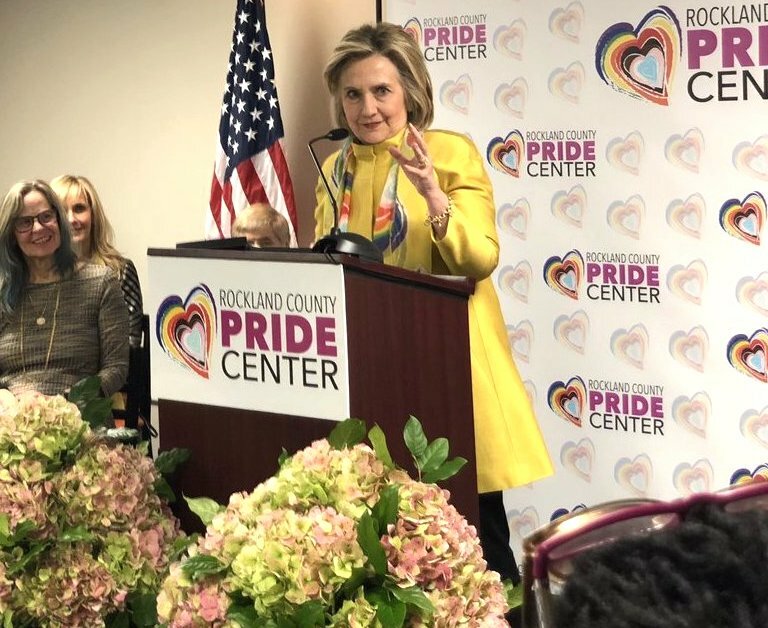 Hillary Clinton made a rare public appearance Thursday in the Hudson Valley to advocate for the LGBTQ community in Nyack. The center will offer counseling, support and medical services to the LGBTQ community. 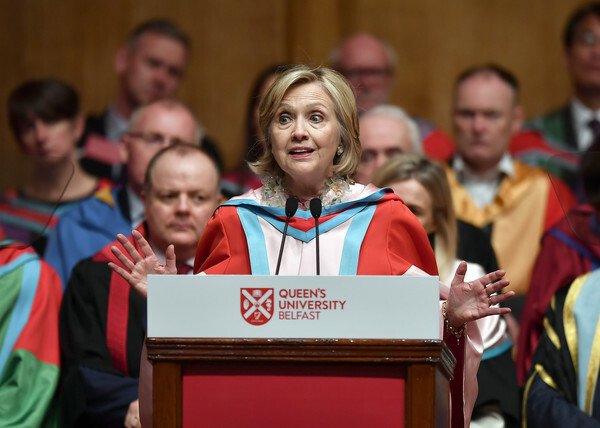 The Hillary Rodham Clinton Hall of Social Justice is the first part of the center that has been finished, and Clinton’s appearance at the hall is part of a capital campaign to raise money to complete the building. 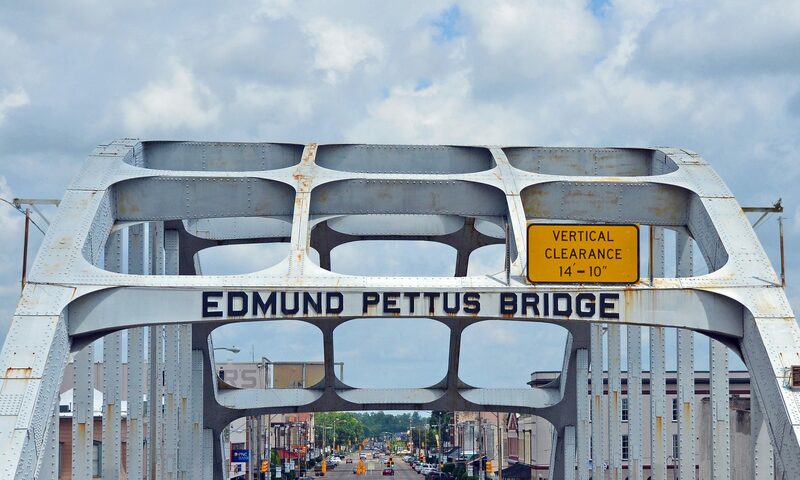 Hillary Clinton is headlining the 2019 Selma Bridge Crossing Jubilee hosted Feb. 28–March 4, at which she plans to announce her support of the national initiative Lift Our Vote 2020. 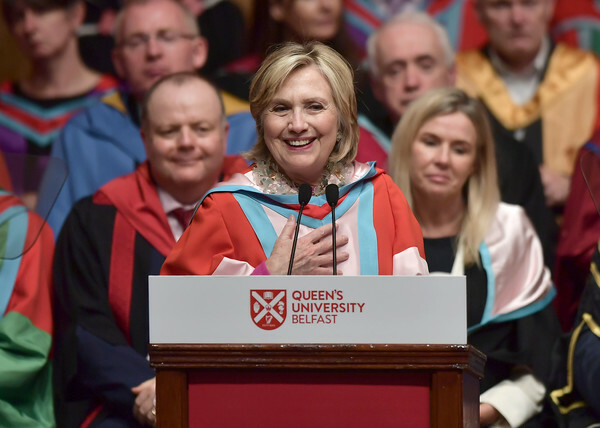 At the jubilee, Clinton will be awarded the International Unity Award as well as inducted into the National Voting Rights Museum Women’s Hall of Fame. She will also be giving several speeches throughout the days-long event, including at the Martin and Coretta King Unity Breakfast on the Wallace Community College Selma campus at 7:30 a.m. on March 3 and at the Historic Brown Chapel AME Church. 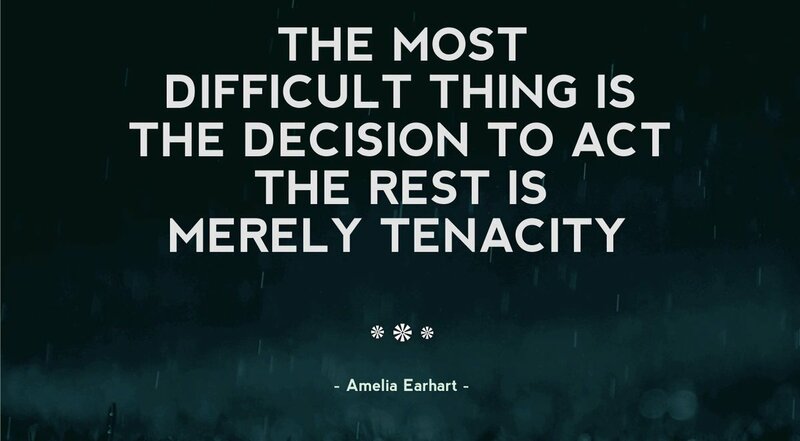 She will then participate in the Bloody Sunday March. With the addition of an inscription recognizing the local roots of former senator, secretary of state, presidential candidate and first lady Hillary Rodham Clinton, the Park Ridge Heritage Committee has completed its wall of local, historic milestones. 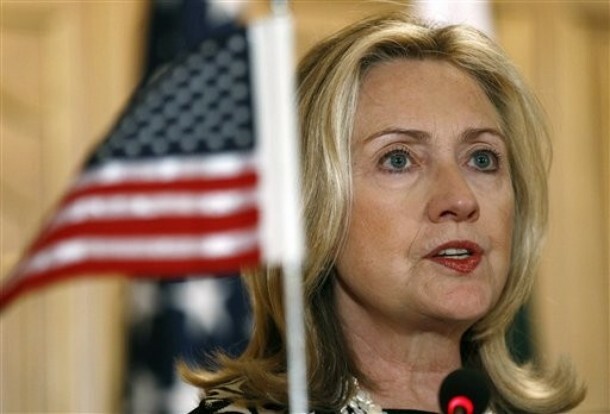 The Heritage Committee announced on Jan. 25 that it had completed its Milestones of History project at Hodges Park with the addition of a block noting Park Ridge native Clinton’s 2016 candidacy for president. 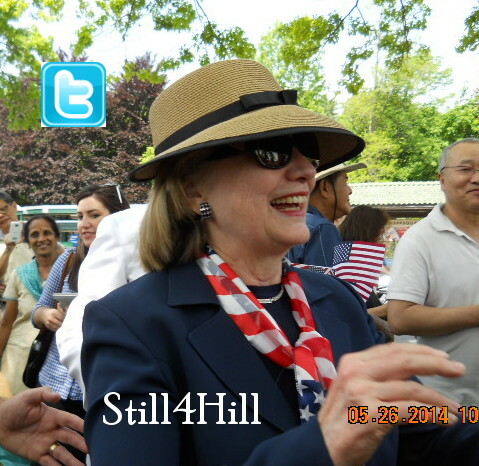 The inscription on the granite stone, which is one of 34 surrounding the park’s Campfire Girls Fountain, also identifies Clinton as U.S. secretary of state, U.S. senator, first lady of the United States and a 1965 graduate of Maine South High School. 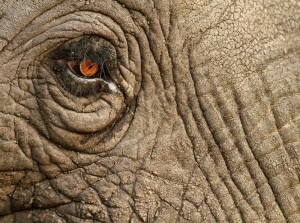 It is the last stone in the series to be inscribed. 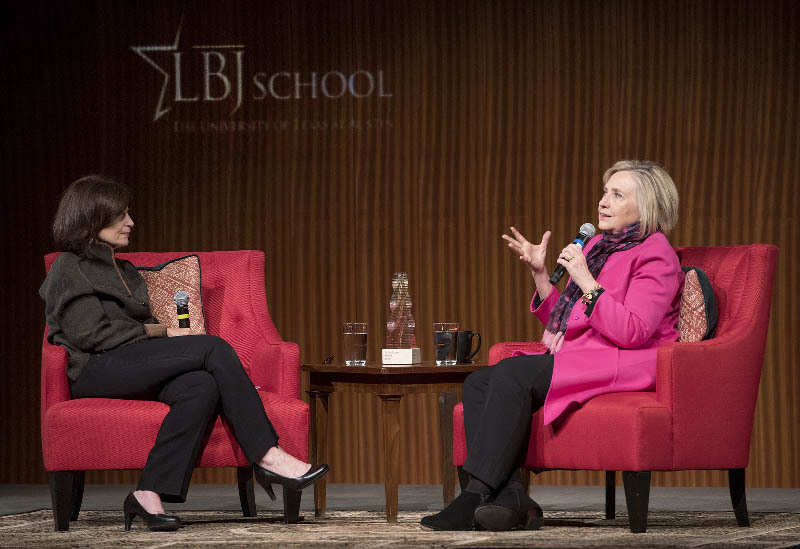 Tuesday evening, Hillary Clinton received the inaugural In the Arena Award at the LBJ School of Public Affairs at The University of Texas at Austin. Congratulations, Mme. Secretary! So appropriate and well-deserved! 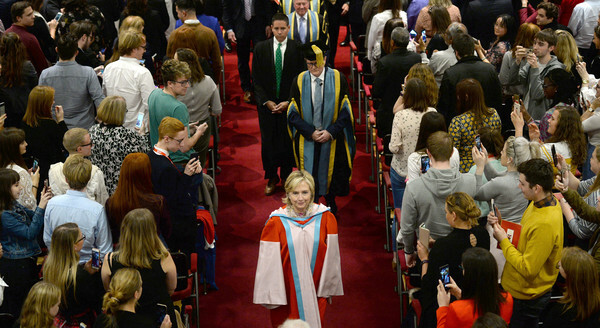 (AUSTIN, TEXAS, Nov. 1, 2018) The LBJ School of Public Affairs at The University of Texas at Austin (UT), with support from the Lyndon Baines Johnson Foundation, will present its inaugural In The Arena award to the Honorable Hillary Rodham Clinton. 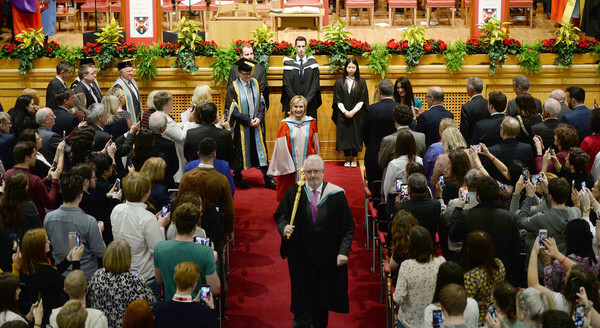 The LBJ School established this prestigious award to honor an individual who has demonstrated — with purpose, perseverance, courage, integrity and empathy — commitment to public service, in service of the greater good. 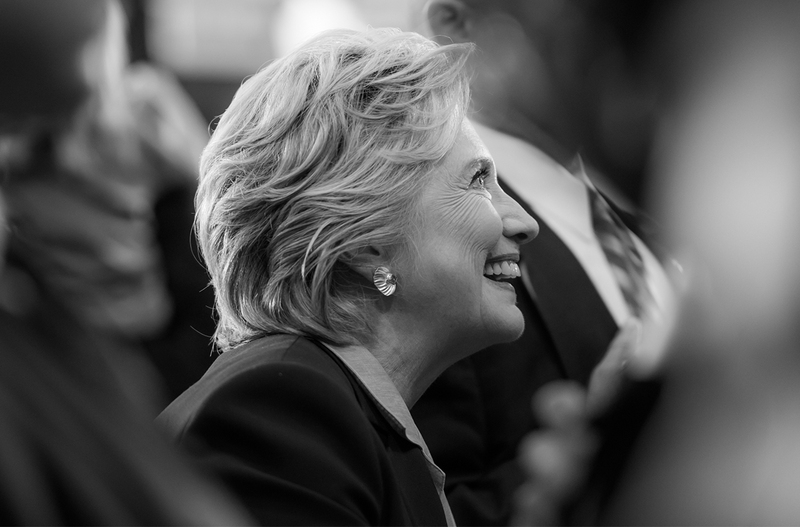 Secretary Clinton will receive the In The Arena award on Nov. 13, 2018, during a private evening ceremony in the Lady Bird Johnson Auditorium in Austin, Texas. Following the presentation, Secretary Clinton will engage in a conversation before students, community leaders and special guests. 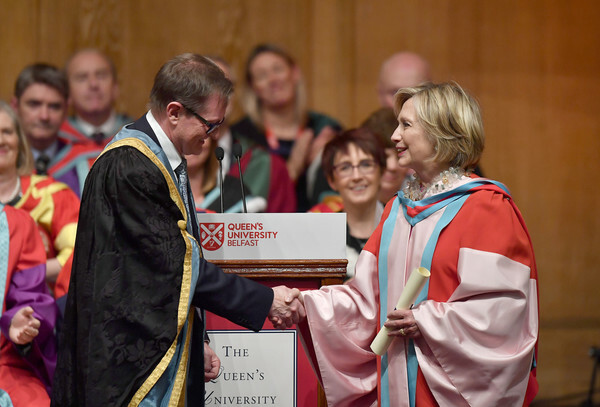 For her contribution to the peace process in Northern Ireland, Hillary Clinton was awarded an honorary degree at The Queen’s University Belfast. Congratulations, Mme. Secretary! Thank you for your efforts to end the troubles.